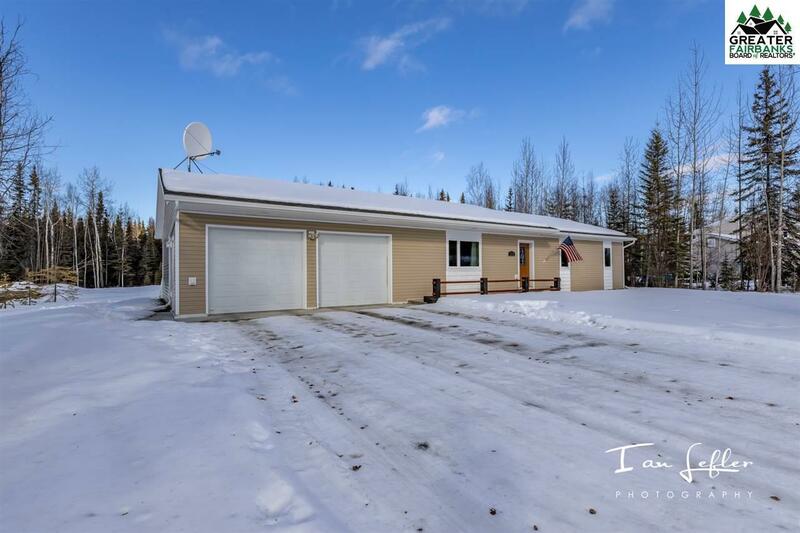 This immaculate home shows pride of ownership throughout. 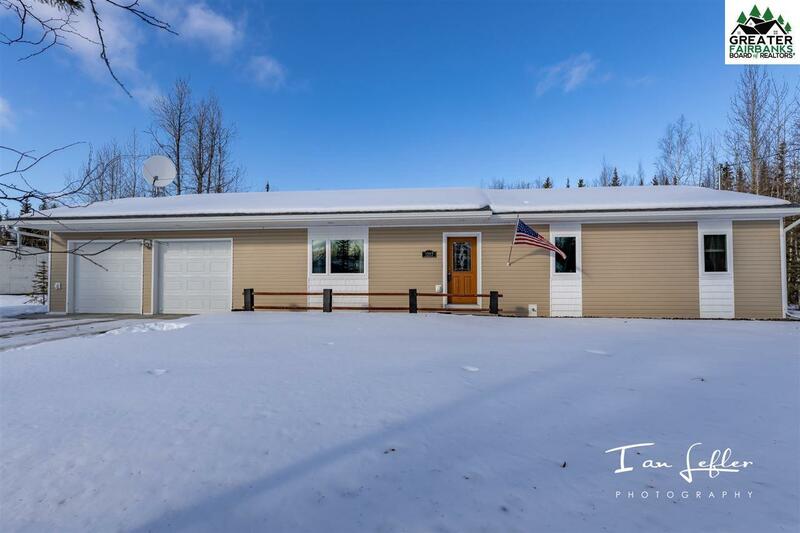 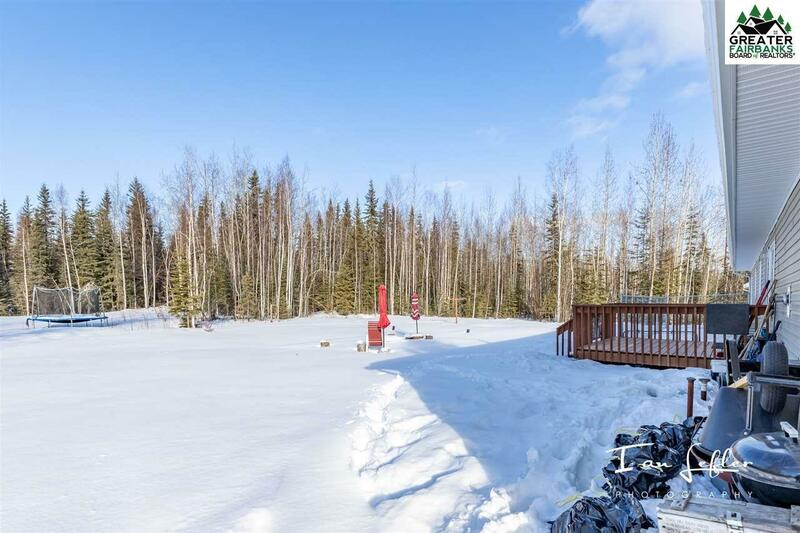 located between both Eielson and FTWW, Home has laminate floors, with a nice open floor plan. 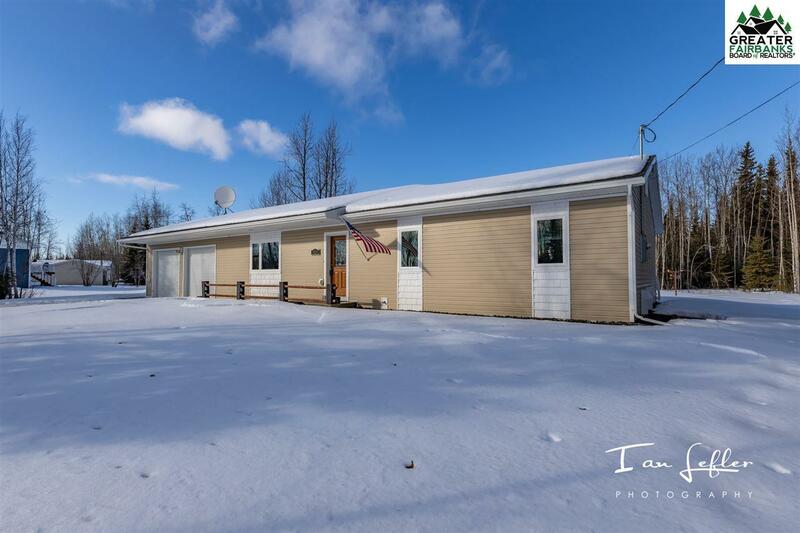 Sellers have added an area in the garage that can be used for a home gym area.